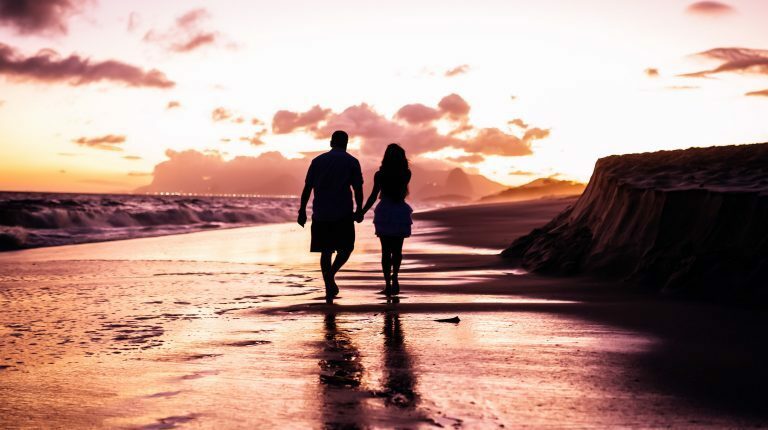 Valentine’s Day is a special time everywhere in the world, but here on the Central Coast, we like to celebrate with more than just a dinner or a night out! We are lucky to be home to tons of different activities, like hiking, dining, and outdoor adventures. If you’ll be visiting the Central Coast this Valentine’s Day, try out these ways we celebrate! Even if you won’t be here in San Luis Obispo County for Cupid’s favorite holiday, customize these above average suggestions to match your city, and live like a true Central Coaster!